Mothers do not need to worry for their unborn child with brittle bone disease. Babies spotted with brittle bone disease can be treated now with stem cell before they are born. The treatment entails stem cell injections that can support the bone formation of the foetus. In 2009, scientists and researchers from NUH (National University Hospital) performed the treatment on a girl. The girl grew normally without any fractures. When you hear stem cell, it refers to the type of cell that can produce any kind of cell which is important in the building of an organism. Stem cell is different from an ordinary cell. Stem cells can repair themselves for an indefinite period of time. Ordinary cells can only duplicate and divide a few times. 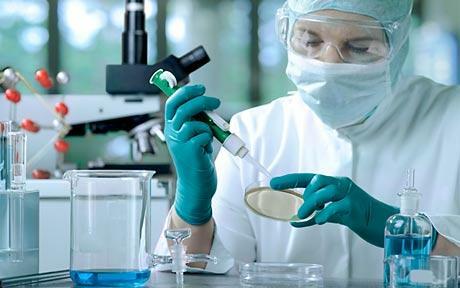 The ability of stem cells took the attention of medical science. You should know that there are two types of stem cells occurring in human and animals – adult and embryonic stem cells. 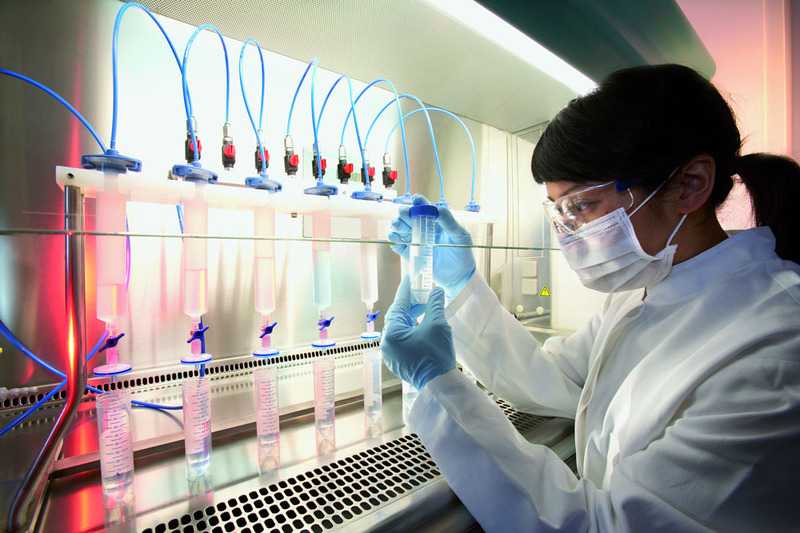 There are many advantages of stem cell research. Research have directed therapies that can now treat and cure various disorders and diseases from types of cancer to other injuries. As mentioned earlier, stem cells have this unique ability to renew the body. It effectively repair the damaged or spoiled tissues. Research found out that stem cells can also alleviate degenerative diseases (like Alzheimer). Apart from that, stem cell is the key in overturning aging. Not all system is perfect. There will always be something unacceptable. In this case, stem cells have disadvantages too. The heavy weight leans on embryonic stem cells. There are many people who oppose to this because they believe that the mere act of extraction is unethical and immoral. For those who have issues with embryonic stem cells, they should know that the embryonic stem cells used in research are not extracted in the mother’s womb. 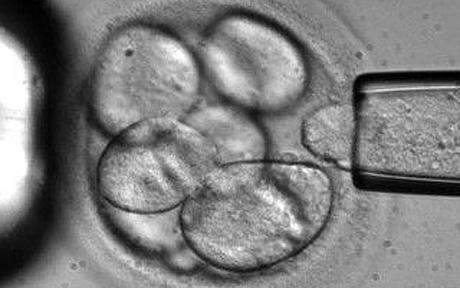 The embryonic stem cells are fertilized in the laboratory. There are many issues underlying stem cell treatments and research. But despite the issues, you cannot deny the fact that it can help save lives and improve the condition of many people. Medicine means alleviating and improving the lives of people. Now the possibility of recovering from major illness is possible with the help of stem cell treatments and research. Researchers have a long way to go.